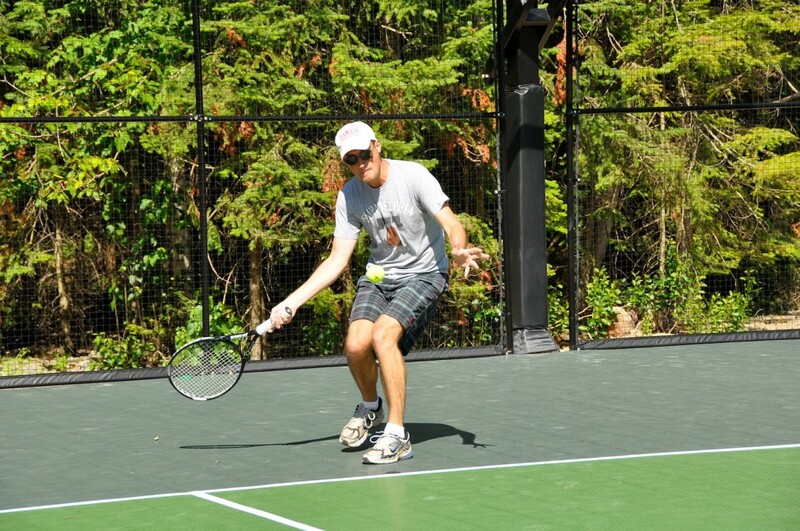 Blue Spruce Resort has two plexi-pave tennis courts, suitable for beginners and experts alike. Tennis is available for it’s guests. Deerhurst allows you to book one of it’s outdoor tennis courts that are lit for night-time play. They also offer tennis clinics in the summer. Call Deerhurst for pricing and booking.